Rabid Troll Studios is developing a “psychological survival video game” by the name of Dwindle, and they’re asking for $35,000 from the gaming community to bring it to life. 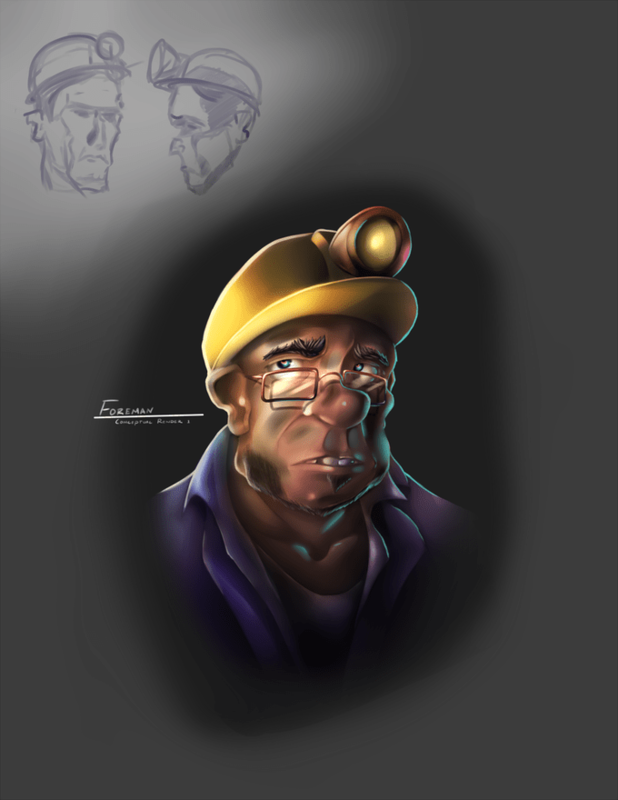 As the foreman of the mine, Bud Rook, it’s your duty to ensure the safety of your fellow twenty-three miners and that they see the light of day again. As the game is centred on psychological aspects, an emphasis will be placed on the relationship between miners, for which Rabid Troll Studios has designed “extensive and dynamic dialogue trees” which will in turn affect their stress levels and unveil their various personality traits and quirks. Some miners may have to be sacrificed over time, succumbing to the abundance of environmental hazards such as “additional collapses, poisonous gas, injuries, [and] the darkness of the mine.” As the leader of this extremely dangerous expedition, it will be your job to keep track of necessities such as food and supplies, as well as to locate “additional tools, and possibly even an undiscovered exit to the mine.” Since you’ll have the services (and lives) of twenty-three miners at your disposal, you’ll be able to send them out on various tasks; but beware as they can grow “exhausted, injured, and stressed”, lose themselves “in the darkness of the mines” or even die. Do you have what it takes to lead your fellow miners to safety? Dwindle’s campaign launched only a few days ago and so far they’ve raised just over $6,000. The game’s pre-alpha is available for download on the Kickstarter page.